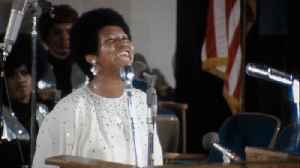 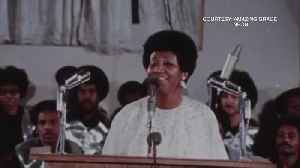 Aretha Franklin&apos;s 1972 &quot;Amazing Grace&quot; concert is a testament to the gospel music community. 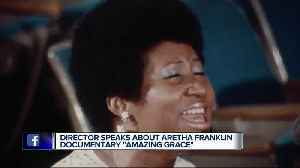 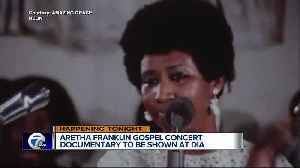 Diretor speaks about Aretha Franklin documentary "Amazing Grace"
Aretha Franklin's "Amazing Grace" film will premiere at the Detroit Film Theatre on March 25. 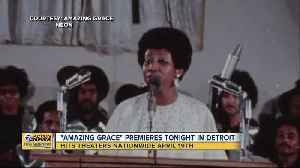 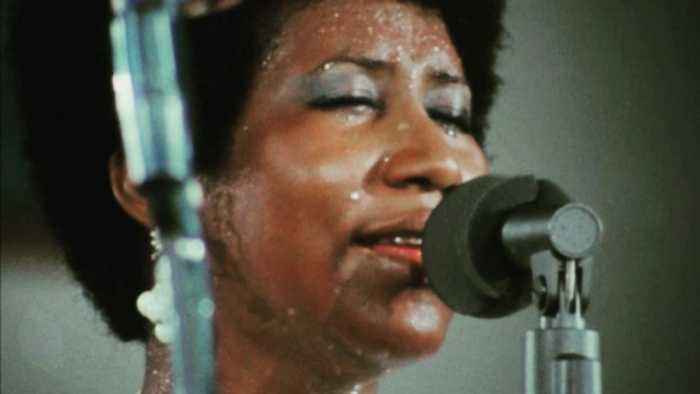 47 years after being recorded, the documentary Amazing Grace will be released in Detroit today, on Aretha Franklyn’s birthday, to pay a tribute to the Queen of Soul.